With things like cancer, infertility, and other health challenges on the rise, there is no time like the present to kick all those nasty harmful chemicals in your everyday products to the curb. It is time to give your body what it deserves: clean products that support rather than hurt your body. *I am not a doctor. 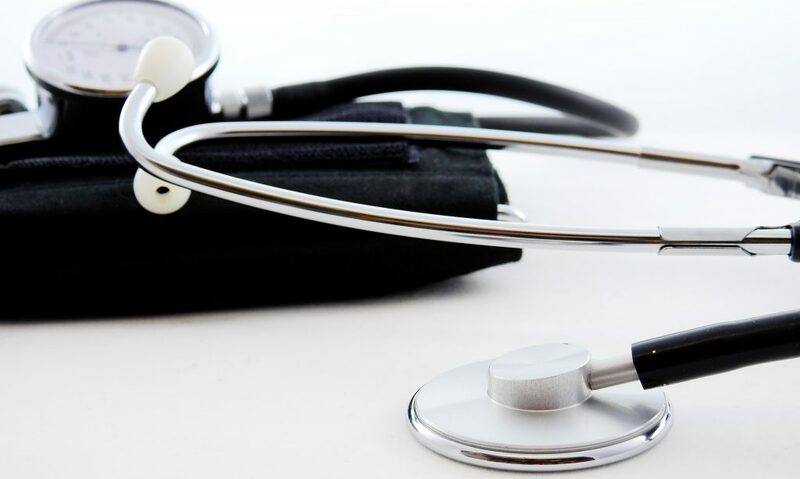 I am not here to diagnose, treat, or cure any of your illnesses. The content I cover is for informational purposes only. With healthcare clinics on every corner and almost 6,000 registered hospitals in the US, we are armed and ready to be sick. But what if we as a society made a shift, and were better at health care than we are at sick care? I am here to tell you the shift is happening and you have the opportunity to be a part of it. We are already seeing those around us spending their money on travel, life experiences, and overall health and wellness. Are you ready to put your health first so you can have more days with your loved ones, your babies, your grand-babies? Are you ready to hear how simple it is? I know that some healthy lifestyle choices are hard. Do you struggle to order the salad over the burger? Been there! But guess what?! Using a toxin-free cleaner instead of the chemical-filled cleaner. or grabbing the toxin-free shampoo instead of a chemical-filled one can make such a difference in your health. Products like detergents you find in the store have some scary ingredients in them: harmful chemicals like Sodium lauryl sulfate (SLS), a foaming agent that has been linked to irritation of the skin and eyes, organ toxicity, developmental/reproductive toxicity, neurotoxicity, endocrine disruption, and biochemical or cellular changes, possible mutations, and cancer. These chemicals from detergents get stuck in our clothes, rubbing against our skin all day long, absorbing into our bodies and causing problems. Do you feel like you don’t have time to research every chemical listed on the back of your laundry detergent, toothpaste, or home cleaner? Young Living is here to make healthy decisions so much easier. With ingredients that are not harmful and actually support a healthy body, their products are safe and effective. From skin care and makeup to a kid and baby line, pet products, supplements, food, and so much more, YL makes it easy to support everyone’s health from baby to grandpa, including your furry friends. A Seed to Seal Promise to you and your family. Young Living has a seed to seal guarantee and promise. They abide by very strict guidelines to fulfill their promise to send pure products to your home. Their farms and partner farms abide by strict standards. 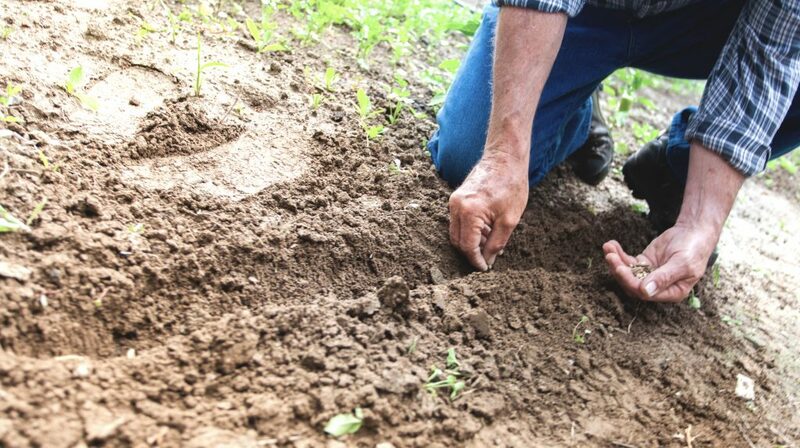 They select the strongest seeds from strong thriving plants. They hand-weed and use their own oils on plants for pest control to avoid the use of toxic chemicals. They harvest at peak times to ensure quality oils. They distill on site without chemicals. They test every batch. If it doesn’t meet their standards because of weather conditions or for any other reason, they do not bottle it up. All of these factors make a huge difference in quality and effectiveness. How do I use oils? Do not put them in your eyes or ears. *Once you get your own starter kit, your sponsor or I will connect with you and go over safety tips and suggestions in more detail! The solid labels have aromatic and topical directions on them. 1. Topically – Apply on your skin. Dilute with a carrier oil like coconut oil or grapeseed oil. They are quickly absorbed and effective. 2. 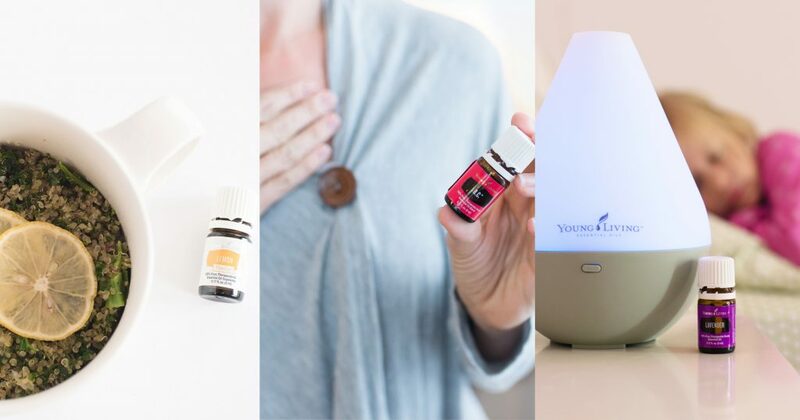 Aromatically – Use in the diffuser or by inhaling from diffuser jewelry or just put some on your hands. 3. Internally -Young Living oils are safe to ingest. The labels that are white are from their vitality line and have dietary instructions on them. * NOTE: Oils in the regular bottles are the same as the vitality bottles. For Example: Peppermint oil from the regular line and Peppermint oil from the vitality line have different labels (per FDA rules) but are the SAME OIL. We recently asked our members, “What is one thing you wish you had known in the very beginning.” Do you know what they said? They said, “I wish I had known about Essential Rewards earlier.” SO, I don’t want to miss sharing all the perks of one of the best programs we have for our members. Essential Rewards is an OPTIONAL program, but you are definitely going to want to join the ER bandwagon, because it is the best way to save money while you replace the toxic products in your home and reorder products as needed. It is similar to those cool monthly subscription boxes you see all over your FB feed, except for one major difference: you can customize your wellness box EVERY. SINGLE. MONTH. You can also change your process date, which makes it very convenient to get what you want when you want it. With every ER order, you will get a % back in points to use on future products AND free gifts for ordering on the rewards program. You will also be eligible to get your $50 bonus/Thank You check when you help your friend get a kit as well! Most of our members join ER right away with either a 2 pack of Ningxia Red, or a bottle of Thieves all-purpose cleaner and Thieves laundry detergent. Scared I am going to make you sign your life away? Don’t worry, I’m not. You know me better than that. When you get started with a Premium Starter Kit (everything you see in this picture), you automatically get a membership with membership pricing, 24% off everything and access to discounted ER bundles. You will have access to a private FB community where we offer support and encouragement and a place for you to ask questions. Most importantly, you are supported by me AND an amazing team! I am dedicated to helping you with your health goals. I offer a three-month wellness plan to help you get started and use your starter kit to its fullest for you and your family. With a membership, you have the opportunity to help your friend, or two, or three, get a starter kit, and while you’re at it, you’ll get your oils paid for. It’s as easy as passing your member number along. I’ll help you when the time comes. When you order in the next 24 hours, I will send you an amazing welcome pack. It will include some reference materials to help you get started and a few things to make oiling easy. Use this link to order: CLICK HERE TO ORDER. 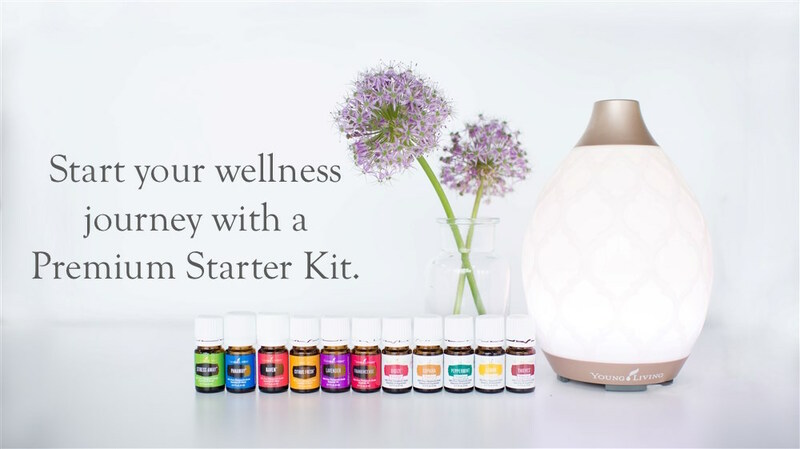 When you are ready to get your very own Premium Starter Kit so you can turn your home into a SPA and so you and your family can benefit from all the amazing oils! FOR FAQS AND MORE DETAILED INFO ON MEMBERSHIP, CLICK HERE. 1. CLICK HERE to begin enrollment process. 2. Select WHOLESALE MEMBER so you can get the wholesale discount. 3. My member # is: 1836762. 4. Choose the kit you want. 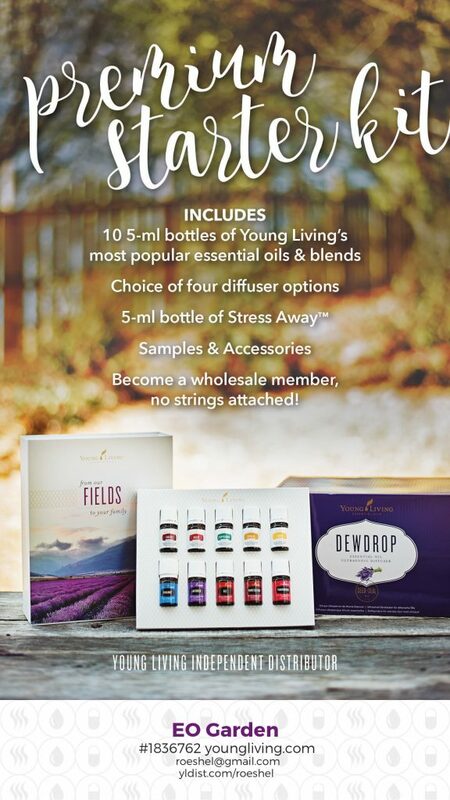 I highly recommend the PREMIUM STARTER KIT which contains 11 oils (not in sample size, but bottles!) PLUS an awesome diffuser. With this option, I’ll also be sending you some sweet gifts! I understand, Lisa. The “https” in from of the url ensures it’s a secure site. But you can always enroll by calling Young Living at 1-800-371-3515 and giving them the member #1836762 as well. Hope that helps! Hi Lisa! The other option is signing up with a customer account although that means paying retail prices. For the wholesale distributor account and the reason for requiring ss#: It’s a federal law, not a Young Living law. 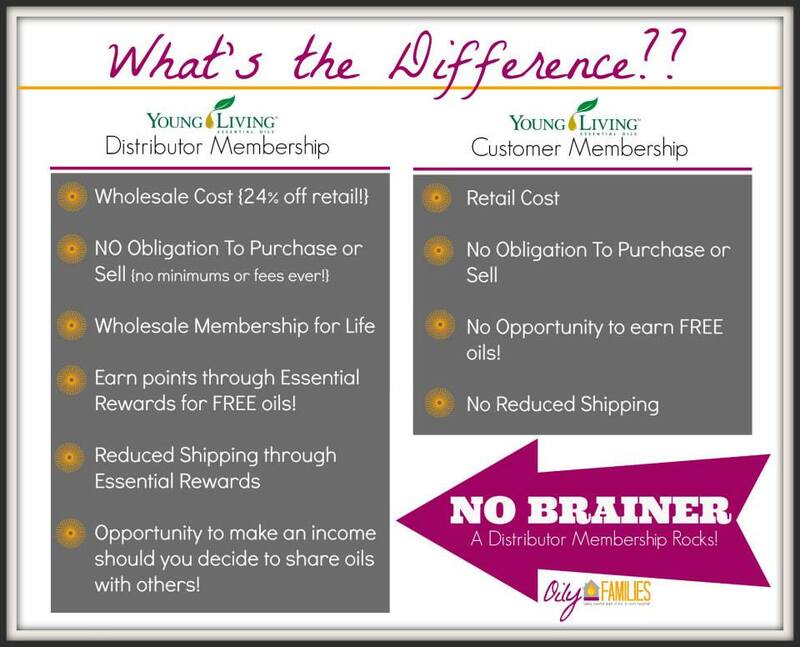 One of the benefits of being a wholesale distributor membership (in addition to the 24% discount) is that you can refer people and earn a commission (it’s not required) but in the event that you do and earn more than $600, Young Living will send you a 1099. Young Living personnel do not have access to your tax ID or social security number or your credit card information. And the Young Living website is a secure website. Thanks, I just got back online and saw this. I feel more secure now in forging ahead. I went to the young living website to get more info and I have a question about the membership. Is there a fee to get the wholesale membership? This is very generous of you, I truly wish I could order, but I am on a very fixed limited income, which leaves me very little after all my expenses. Thank you!! !